The TGT Wallet (pronounced tight) is designed to reduced bulk and allow for maximum comfort and easy pocket storage. 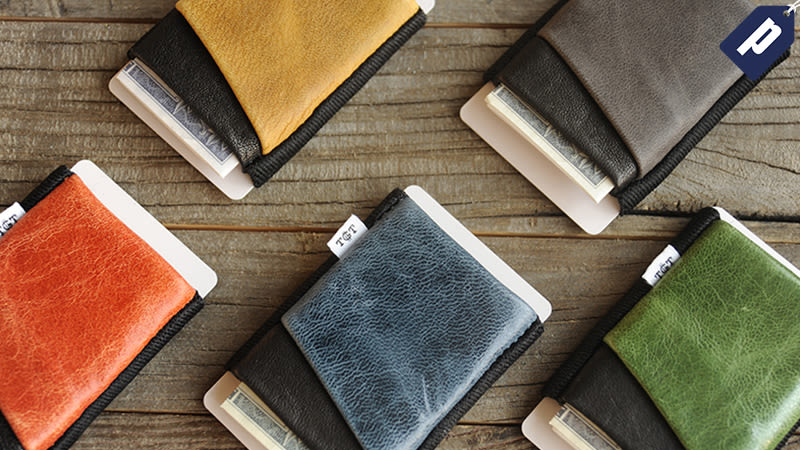 Save 30% site-wide and grab a wallet for as low as $25 with code TGTHOLIDAY. The TGT Wallet was also a favorite among fellow readers when the Kinja Co-Op enlisted them to determine the best Front Pocket Wallet. Use promo code TGTHOLIDAY and save 30%, available for use site-wide.